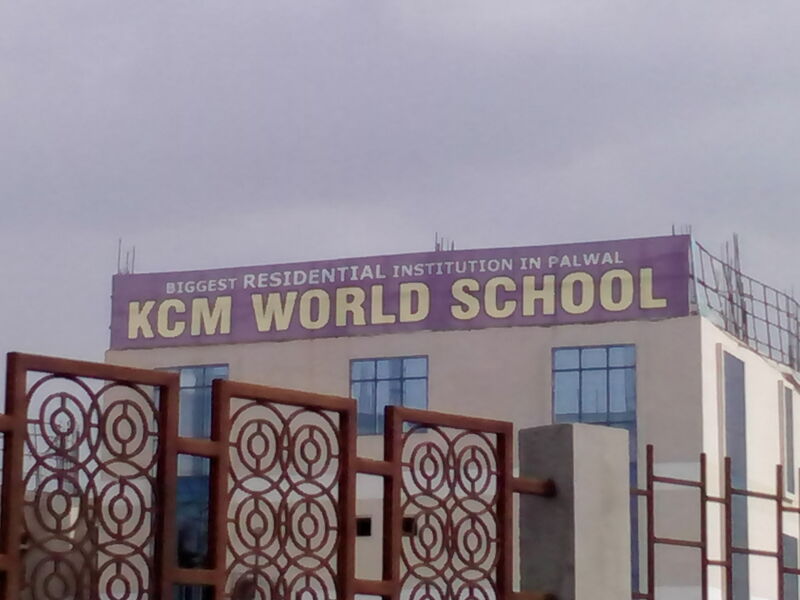 KCM WORLD SCHOOL, PALWAL has got established in the year 2013, under the dynamic leadership of Shri R.N. Bhardwaj Ji. From a promising beginning, the school is progressing to become an educational institution par excellence. Set in enigmatic environs the schools real strength lies in its techno - savvy Education. Our students are making us proud by proving it to be a premier institution all over the palwal district and surrounding areas. In the true K.C.M.. tradition, we at K.C.M. WORLD SCHOOL, PALWAL aim at the holistic development of our learners and inculcate in them the spirit of “Rise, Rise and Rise” . It is our earnest Endeavour to make them value based and sensitive world citizens.